A huge welcome to the new authors joining our team for 2019. 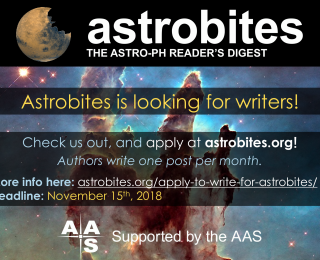 One Week Left to Apply to Write for Astrobites! 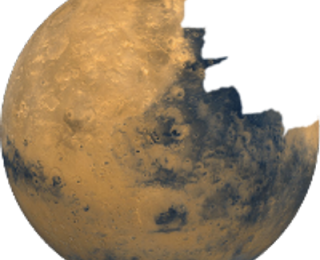 Love astronomy and astrophysics? 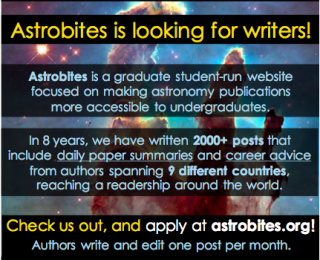 Come join the Astrobites team and apply to write with us! Applications due Nov. 15. We are looking for enthusiastic students to join the Astrobites in Spanish team. Interested? Send us your application materials by October 15.